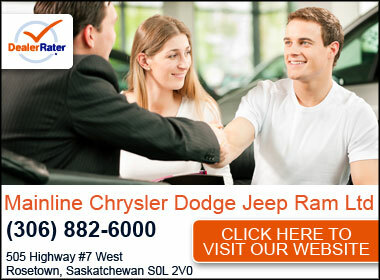 "Extremely happy and a great dealership"
Mainline Chrysler helped me to find the vehicle that best suit my needs and all the features I was looking for. They were very knowledgeable and helped make the whole process go very smoothly. 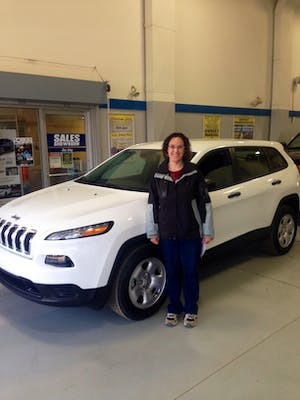 I had a great experience and I'm very happy I bought my vehicle at Mainline Chrysler!